Emerald Health Pharmaceuticals (EHP) started patient enrolment for its Phase I clinical trial of EHP-101 for the treatment of patients with multiple sclerosis (MS) and scleroderma, and Ra Pharmaceuticals reported positive data from the Phase lb trial examining the pharmacokinetic (PK) of zilucoplan (RA101495 SC) to treat patients with renal impairment. Drugdevelopment-technology.com wraps up the key news stories from September 2018. Plasma concentration-time profile of zilucoplan after a single dose. Credit: Business Wire. Dry eye disease is estimated to affect around 20 million people in the US. Credit: DraconianRain. 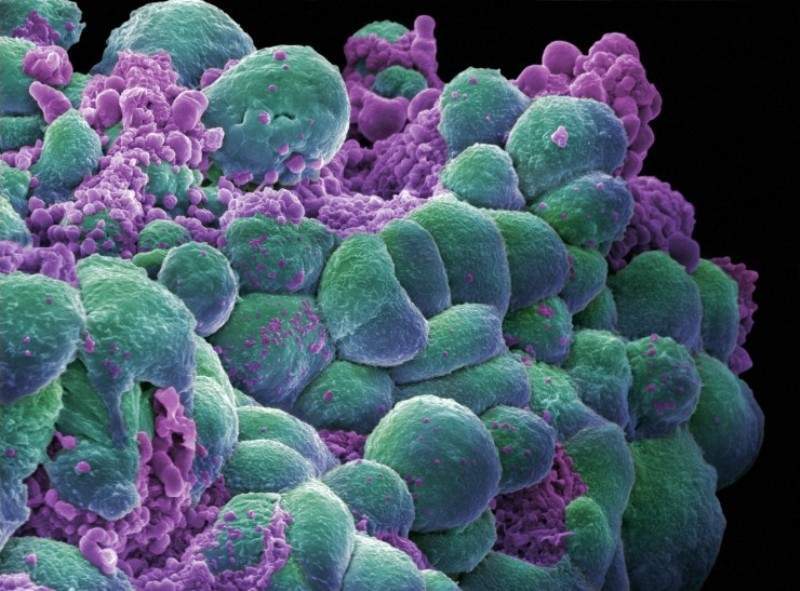 A cluster of breast cancer cells showing visual evidence of programmed cell death. Credit: Annie Cavanagh/Wellcome Images. Emerald Health Pharmaceuticals (EHP) started patient enrolment for its Phase I clinical trial of EHP-101 for the treatment of patients with multiple sclerosis (MS) and scleroderma. 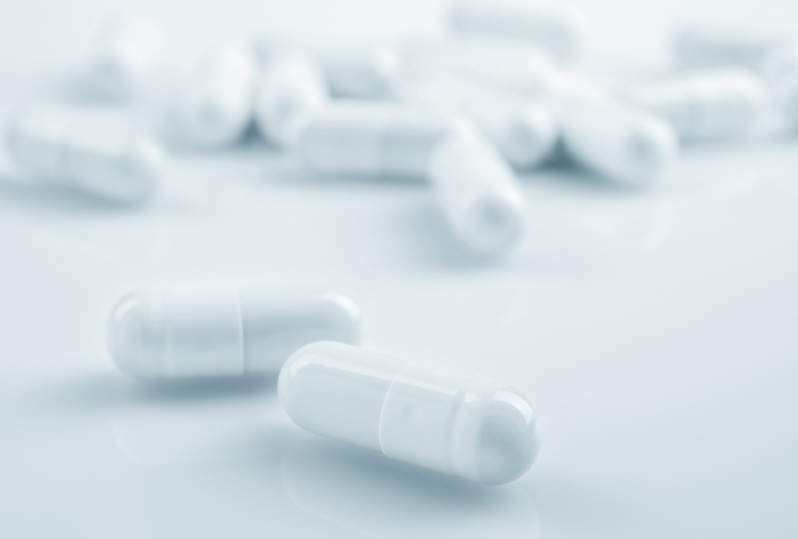 Ra Pharmaceuticals reported positive data from the Phase lb trial examining the pharmacokinetic (PK) of zilucoplan (RA101495 SC) to treat patients with renal impairment. The trial investigated zilucoplan in severe renal impairment patients as a lead-in to studying the drug in complement-mediated renal disorders. 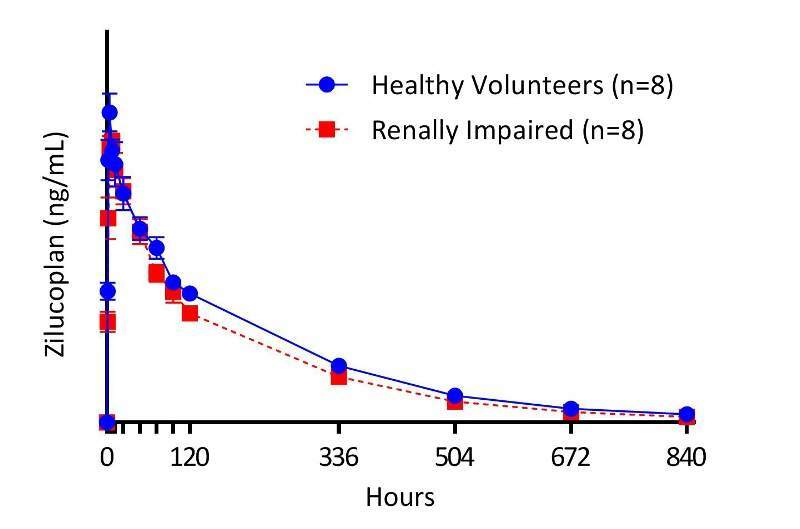 The multi-centre, open-label trial included 16 participants, comprising eight patients with severe renal impairment and eight healthy control subjects with normal renal function. 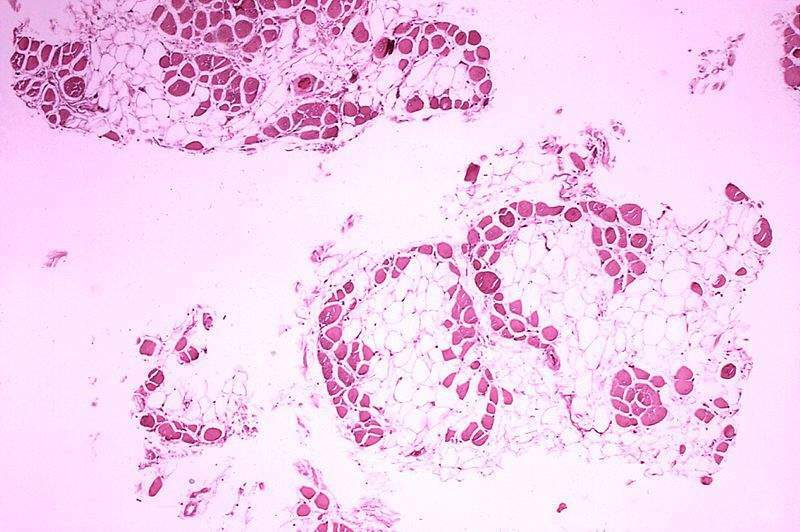 Catabasis Pharmaceuticals initiated a Phase lll PolarisDMD trial to evaluate the efficacy and safety of edasalonexent for the treatment of patients with Duchenne muscular dystrophy (DMD). 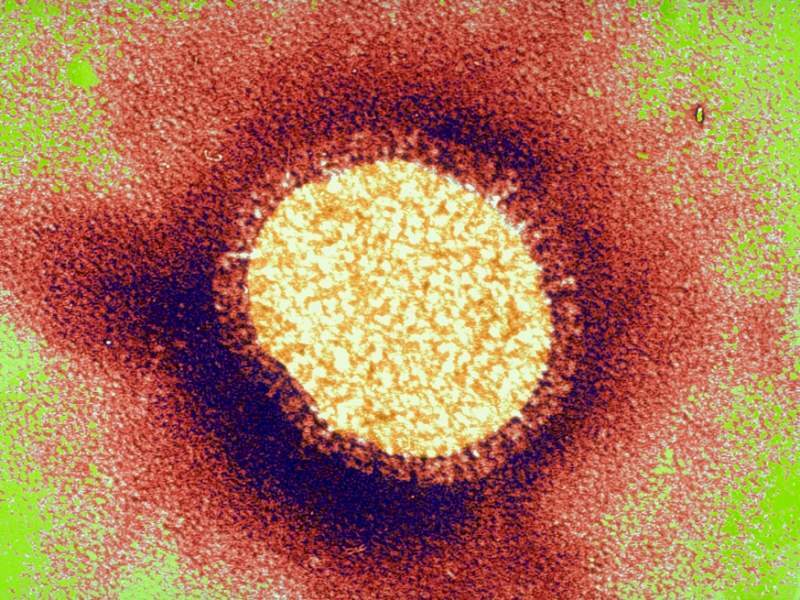 Novavax began a Phase ll clinical trial to evaluate the safety and tolerability of NanoFlu in comparison with two unnamed US-licensed comparators for the treatment of seasonal influenza. 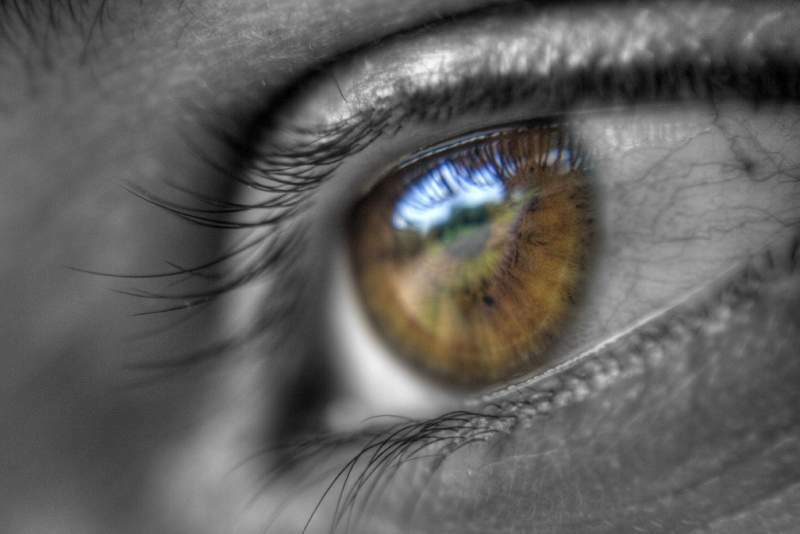 Aldeyra Therapeutics reported positive results from its Phase llb clinical trial of topical ocular reproxalap for the treatment of patients with dry eye disease. The trial was a randomised, vehicle-controlled, parallel-group, multi-centre, double-masked study that enrolled 300 patients. It evaluated 0.1% and 0.25% concentrations of reproxalap topical ophthalmic solution in comparison with a vehicle in the enrolled patients who were randomised equally to receive the drug or vehicle for 12 weeks. Daiichi Sankyo dosed the first patients in two Phase lll DESTINY-Breast03 and DESTINY-Breast02 trials investigating the safety and efficacy of [fam-] trastuzumab deruxtecan (DS-8201) to treat patients with previously treated HER2 positive unresectable and/or metastatic breast cancer. 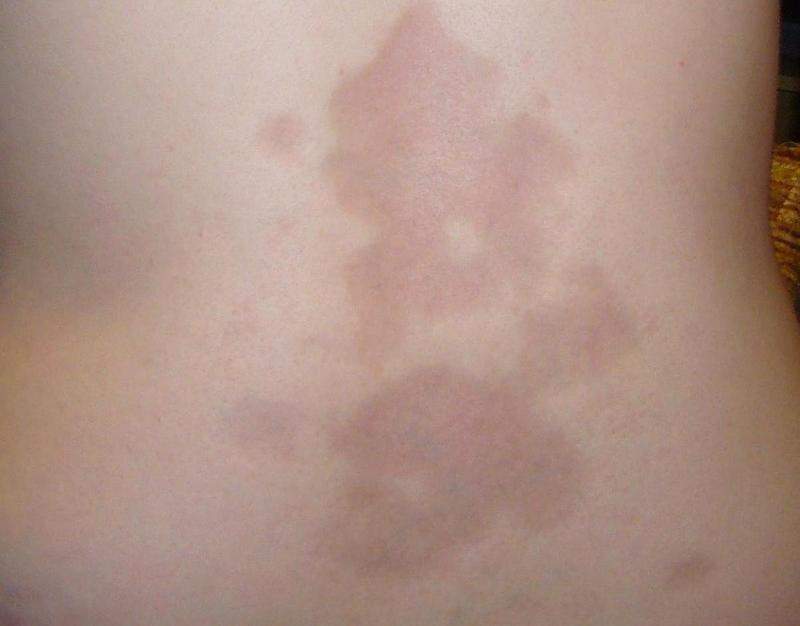 DESTINY-Breast03 will compare [fam-] trastuzumab deruxtecan with ado-trastuzumab emtansine (T-DM1), and DESTINY-Breast02 will evaluate [fam-] trastuzumab deruxtecan in patients previously treated with standard-of-care HER2 therapies, including T-DM1. [Fam-] trastuzumab deruxtecan is being examined by Daiichi Sankyo as a HER2 targeting antibody drug conjugate (ADC). Boston Therapeutics commenced a new confirmatory, proof of concept adaptive trial to investigate the potential of BTI320 for the treatment of patients with Type 2 diabetes. Type 2 diabetes is a chronic condition that impacts the way an individual’s body metabolises sugar (glucose), an important source of fuel for the body. The double-blind, placebo-controlled trial aims to study BTI320’s ability to support and possibly improve current anti-diabetic regimen of glycemic control in subjects with Type 2 diabetes. Nightstar Therapeutics reported positive preliminary safety and efficacy results from the XIRIUS trial, a Phase l/ll study of NSR-RPGR for the treatment of X-Linked Retinitis Pigmentosa (XLRP) in patients with RPGR mutation. The results are based on the dose-escalation phase of the XIRIUS trial, an open-label, dose-ranging, single-eye study, currently being conducted at sites in the US and the UK. They include data from the one-month follow-up for the first five cohorts of patients. Alector commenced a Phase l INFRONT trial to investigate the safety, tolerability, pharmacokinetics, and pharmacodynamics of AL001 for the treatment of patients with Frontotemporal Dementia With Granulin Mutation (FTD-GRN). The randomised, parallel assignment trial intends to enrol 60 participants, including both healthy subjects and FTD-GRN patients. During the trial, subjects will receive up to five single-ascending doses of AL001. Each cohort will also receive saline solution as a single infusion in a ratio of six active and two placebo subjects. Actelion Pharmaceuticals reported positive outcomes from the Portico trial after meeting the primary endpoint of the study.